Hitting theaters in the middle of this year and further expanding the growing “DC Extended Universe” that Warner Bros. is charting out based on characters seen in DC Comics, a brand new trailer has been released for the David Ayer directed “Suicide Squad” – first debuting in this year’s MTV Movie Awards and showing more scenes from the upcoming superhero film that actually spotlights the villains turned mercenaries who are forced to work for the government! 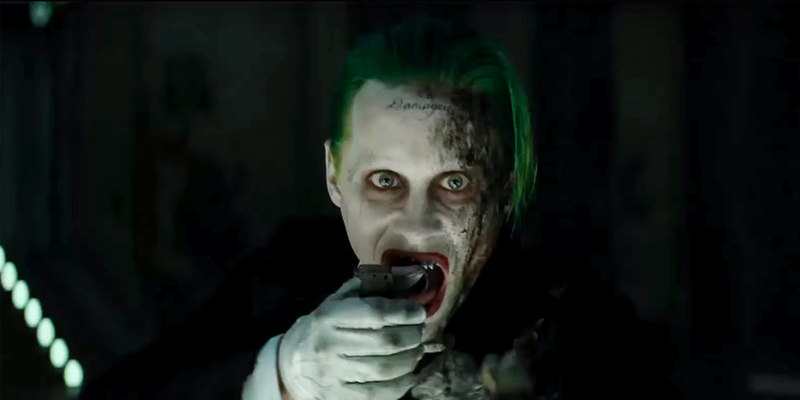 Here’s the new trailer, which is entitled “Blitz” and carries more focus on the interactions between the members of the Squad…as well as new snippets of sequences featuring more of Jared Leto’s Joker and the cameo appearance of Ben Affleck’s Batman! Suicide Squad hits theaters on August 5th this year!